Planning a trip for a church is a matter of stewardship. The end goal is to find the best possible price, while making sure those heading out to serve are safe and comfortable. Lack of experience or knowledge of the hotels available in your destination of choice can often result in anxiety and uncertainty. Groople’s team is here to help you carry the burden and ensure your group is able to go serve, learn, and grow, without breaking the bank. We can help you get the best possible deals when booking your group hotel reservations for churches traveling on missions, attending conferences or taking the youth to partake in social or civic activities. Whether your church is heading to a national conference or planning on participating in urban-missions efforts, we have a team of hotel professionals ready to help you find affordable lodging that takes into account the needs of your church group. Our team will help you secure a great hotel, in a great location, at a great price. Through the years, our hotel-reservations experts have helped hundreds of churches and non-profits facing the complexities of group travel. We will negotiate on your behalf, and get you perks and amenities not normally available to private parties. With us, you can be confident your church trip will be a total success. We will do everything in our power to help you plan your trip, and book the best hotel rooms for everyone in your group. Great article. Not one word to edit. Thanks. At Groople, we believe in partnering with your church and giving back, to help you have a greater impact all around. GroopleGives was created with churches and non-profits in mind, as a way for us to say thank you for all that you do to reach out to others. Through our program, we have given back thousands of dollars by rebating up to 2% of your total hotel costs, after your church group checks out. Whether you are putting together a trip for your youth, or trying to get to a conference or concert, coming up with the best possible hotel accommodations is essential. Safety, comfort, and the opportunity for fellowship are key priorities when traveling with members of your congregation, regardless of their age. Hotel rooms for your church groups need to be booked in proximity to each other, to better coordinate group activities. Groople can help you decide if a hotel nearby to a large event is the best move for your group. Proximity is key when making group hotel reservations. Having the option to walk instead of using a shuttle can save your group time, and give everyone the flexibility to be able to go back and forth, without having to wait for everyone in the group. This is of special importance if the needs of all the participants vary significantly. With the help of Groople, you don’t have to stick to the properties suggested by the conference host. Instead, we will give you options to match your budget and your lodging preferences. Any youth pastor who has put together an urban-missions trip will tell you that safety comes first. Groople group-hotel experts will help you find a hotel that puts you in the center stage of all the action, without compromising the safety and welfare of your group. Let us help you serve by booking a hotel with features like interior corridors, connecting rooms, and key-card activated elevators. Peace of mind is a priceless perk. Let us help you make well-informed decisions by pointing you to hotels with outstanding safety records. Traveling with young adults can sometimes feel like herding cats. Groople will work with preferred hotels to help you book ten rooms or more, in a block or on the same floor, to make it easier for chaperones to coordinate outings and ensure everyone is accounted for at the end of each day. If the plans for your church group are not set in stone, then the travel and hotel reservations agents at Groople can help you identify the best dates to get the best hotel rates. Groople keeps a city-by-city calendar of key events that might impact hotel rates. Don’t book your group hotel reservation uninformed. By traveling on low-demand dates, Groople can help you save hundreds of dollars on your hotel reservations. 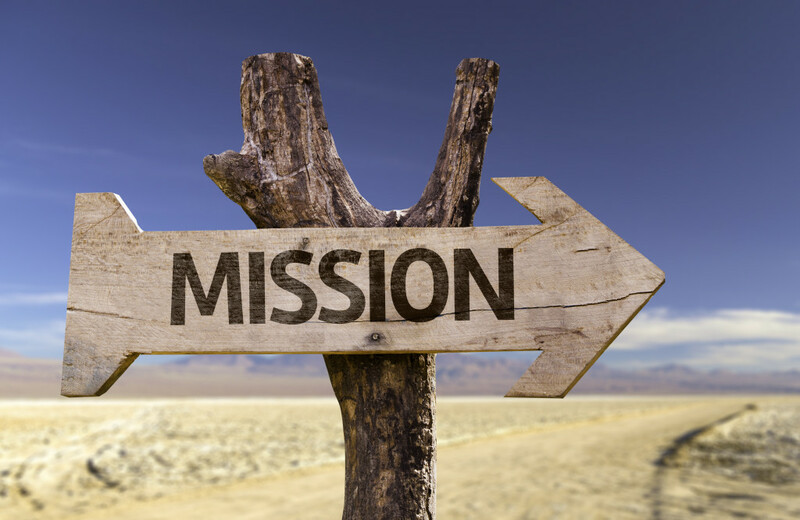 If your church is heading overseas to serve or evangelize, then it is important that you take into account the comfort and welfare of those traveling on missions. A well-selected hotel will give your church group a refuge, a place of rest, and refreshment that will have them better equipped to serve during the day. Your Groople hotel group planner will point you to hotels in your final destination that exceed your expectations. Sometimes you need to have an extra set of hands. When you are short on volunteers Groople has the perfect solution for your church group. We can help you coordinate a local concierge to step in and help you with the details that can make a trip successful. Our prefered partner, e-destinACCESS, can help your church have a safe and well-coordinated trip by providing you a local expert that knows your destination inside and out. e-destinACCESS specializes in providing support on-location allowing you to focus on the things that really matter. e-destinACCESS can help you with local transportation, access to attractions, meal reservations and management of local events like conferences and local outreach events. Take a look at all their services here or connect directly via email at groople@e-destinaccess.com. If you are looking for a guide to plan your next college/university group trip, then just submit your info in the contact form below, and we will email you a link to download our easy-to-use checklist and guide. With it, you can make certain that no detail goes amiss. 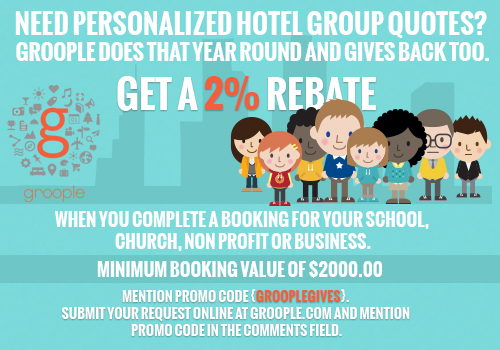 At Groople we have helped churches coordinate hotel stays across the country and around the globe. From a pilgrimage trip to Rome to an outreach trip in Ecuador we have done it all. If you are looking for the best lodging options for your church group let us guide you in the process and help you find the best group hotel deals. We have dedicated travel and hotel professionals who have been serving churches just like yours for years. Why not give us a call at (844) 476-6753 to discuss your travel needs or alternatively take a quick look at your hotel options by using our search and quote tool. If you are at the planning stages of your religious trip and you happen to have flexibility as far as the destination of choice, then Groople may be able to help you find the deal of a lifetime. On the other hand, if you already have plans to head to your destination of choice, then we will make sure we find the best possible deal. That is our commitment to you. Now, let’s look at the most popular destinations for religious trips in the North America and Mexico. 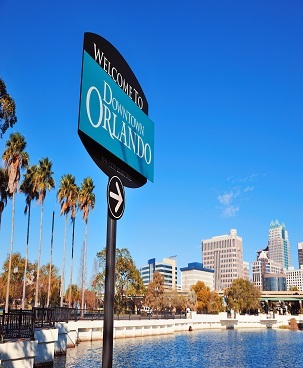 Orlando is a favorite among convention and conference-bound church groups. The city offers wholesome entertainment and access to affordable hotels that cater to church groups by providing a safe and friendly environment with amenities and services galore. Family and marriage retreats will be able to find repose and refreshment by spending time together and having fun. If your church is looking for an educational experience that gives your church members a close-up look at the ways of life in the biblical narrative, then you will not want to miss the Holy Land Experience. Churches from across the country often head to Atlanta to have the opportunity to serve in urban missions. The city offers a variety of outreach opportunities through homeless shelters and organizations serving the poor in underprivileged neighborhoods. Atlanta is also home to many mega churches that host important events. 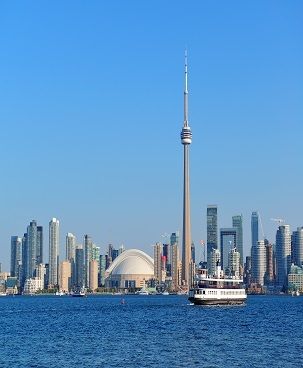 Toronto is the fourth largest city in North America, and it is known for having significant cultural and ethnic diversity. Churches from across the United States and Canada often head to Toronto to seek out opportunities for service and fellowship. Toronto is also home to Missions Fest, one of the largest and most relevant global-missions conferences in the world. If your church group has Toronto on the radar, then Groople has a number of selected hotels offering superior value and comfort, as well as coveted amenities like parking for buses and free Internet access. Every year, thousands of church groups head south of the border to serve in short-term missions. Whether your church is just heading to Tijuana or Eagle Pass, or you have plans to partner with churches in Chiapas to serve indigenous communities, Groople will help you book hotels both enroute if you are traveling by bus and at your final destination. We are careful to select hotel partners that have excellent prices for church groups, without neglecting comfort, safety, and quick access to partner churches or outreach centers. Let us do the talking for you. Instead of having your requests lost in translation, our hotel-booking agents will handle every detail of your church-group reservation. 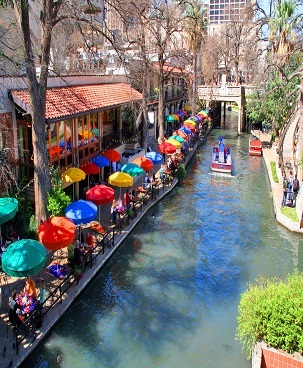 San Antonio’s mild weather makes it a perfect destination year-round for youth groups or those wanting to have a spiritual retreat. Groople can help you identify hotels in the heart of all the action or properties, with beautiful grounds and great meeting facilities. If your church needs a place to stay when attending a multi-day conference, or if you are looking for a place to spend the night after a Christian concert at Six Flags, then let us help you find the perfect hotel rooms for your group, in the perfect location, at the perfect price.